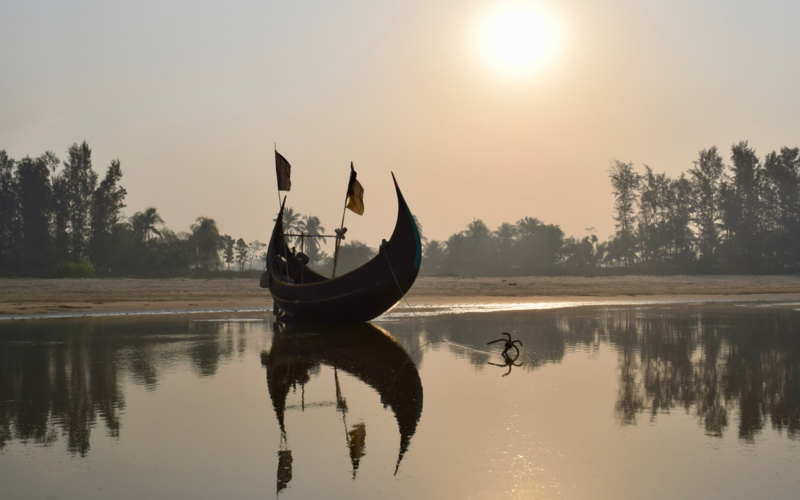 Located in the Shonapara district of Cox's Bazar, MKA Hatchery started its operations in 2007 using gravid Monodon females from the wild. 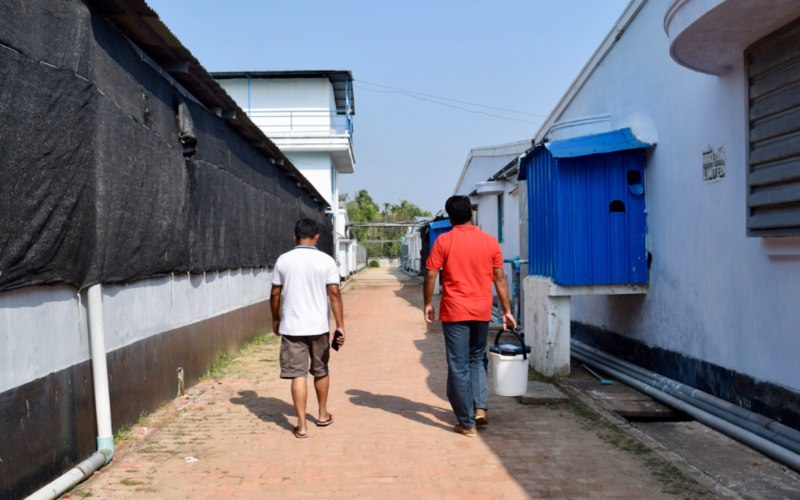 With the help of Moana Technologies, it expanded in 2014 to open the first Specific Pathogen Free (SPF) Monodon Nauplius Breeding Center (NBC) in Bangladesh, which now produces more than 200M PL annually. 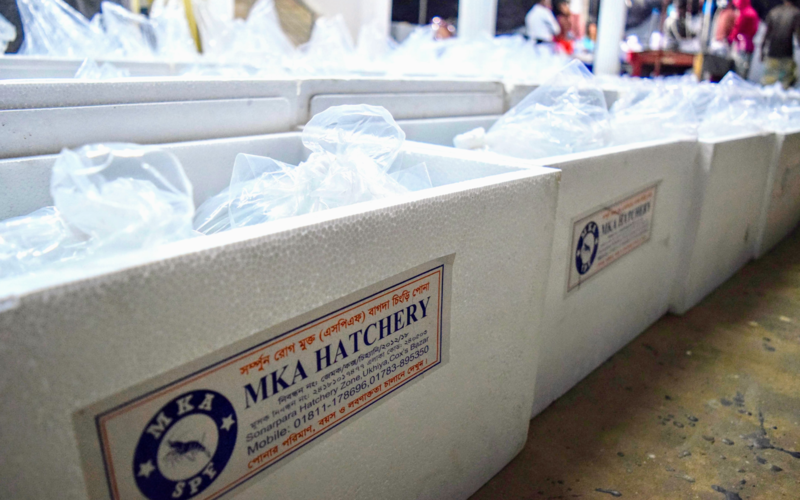 As an industry innovator and early adopter of new technology, MKA was the first hatchery in Bangladesh to use the XperCount for inventory management. 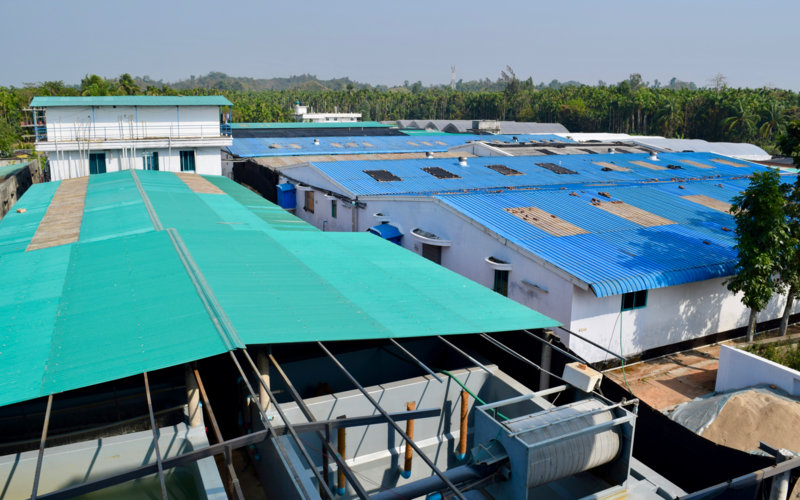 MKA Hatchery independently operates a second facility in Cox’s Bazar, known as SeaKing Hatchery. To reduce waste and maintain consistent production levels, the two hatcheries distribute excess nauplii from the maturation units amongst each other. When the nauplii are transferred, they must be counted, and the quantity must be agreed upon by both parties. However, high variations in the manual counts made it challenging to determine the correct amount. To count the nauplii, both facilities would sample from the holding tank three times using a 1mL pipette. The result would be extrapolated based on the volume of the tank. For example, Hatchery A would say they counted 1.2M nauplii, while Hatchery B might say they only received 1M. The quantity of nauplii had to be agreed upon to determine the cost and survival of the tank once it reached the post-larvae (PL) stage, so both parties had their own incentives for the quantity to be higher or lower. 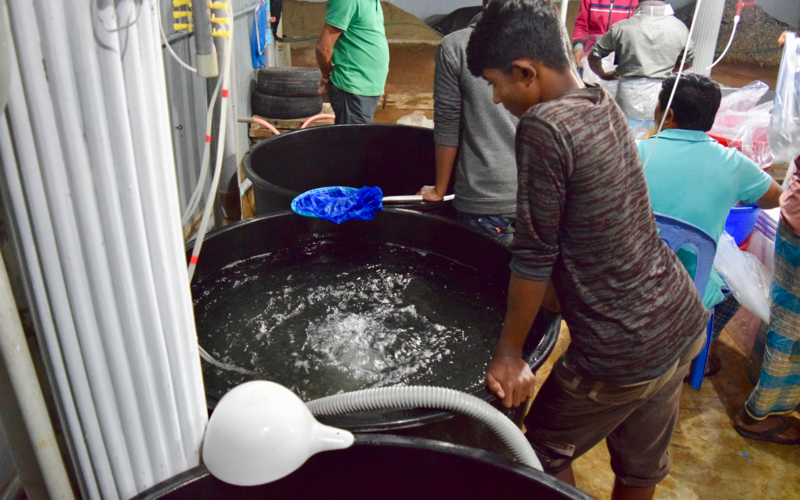 "Nauplii stocking is an important part of the hatchery process as it is the base for inventory management and production planning, so it’s critical that we reached an agreement." To eliminate disagreements and increase nauplii stocking accuracy, the hatcheries needed a reliable solution that would standardize the counting process. With the ability to count up to 100,000 nauplii in less than one minute, the XperCount was introduced to MKA Hatchery in 2017. The nauplii are collected from different broods and concentrated into 55L buckets. Using the XperCount, a 4L sample is then counted and then extrapolated for the tank population. For instance, if one sample was counted to be 57,321 nauplii, MKA has produced with confidence 788,164 nauplii. Since 2017, the processing time of nauplii counting decreased by 80%, from 20 minutes to only 4 minutes. Nauplii sample size increased by 4000%, from 1mL (.001% of the population) to 4L (7.2% of the population) and data reliability increased to 95%+. Finally, disputes between hatcheries were reduced to a minimum since MKA now uses a reliable and confident tool to assess the animals.